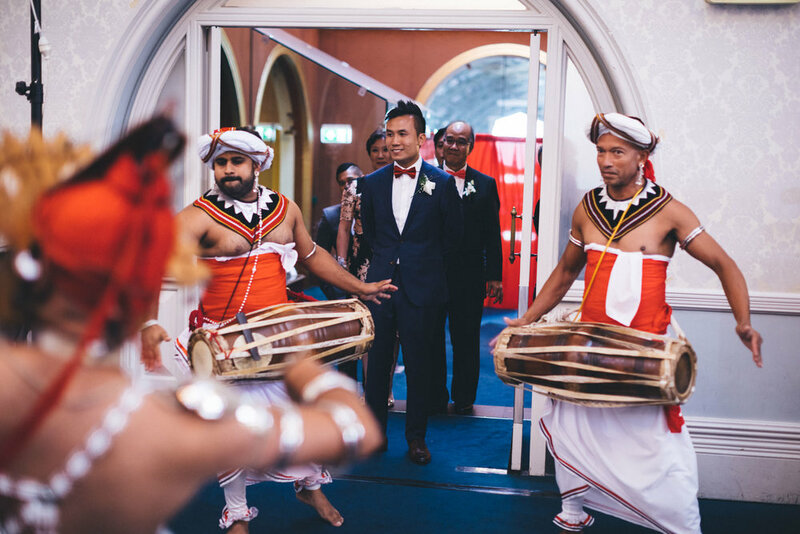 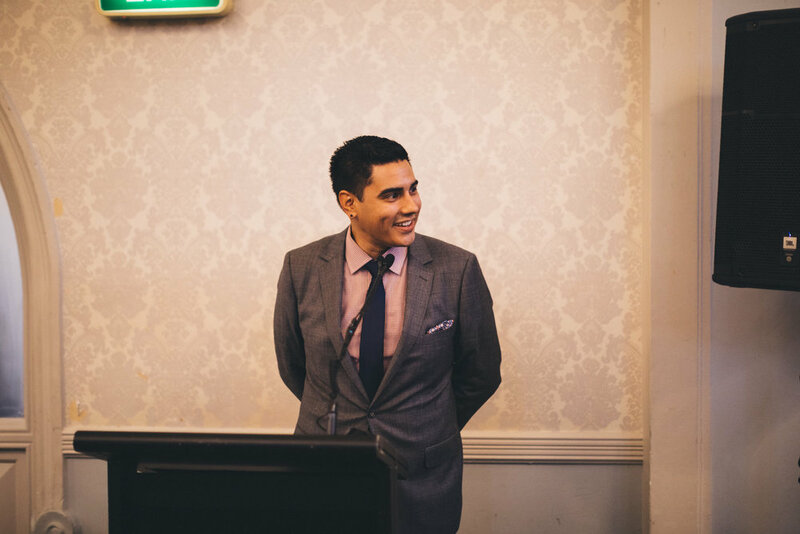 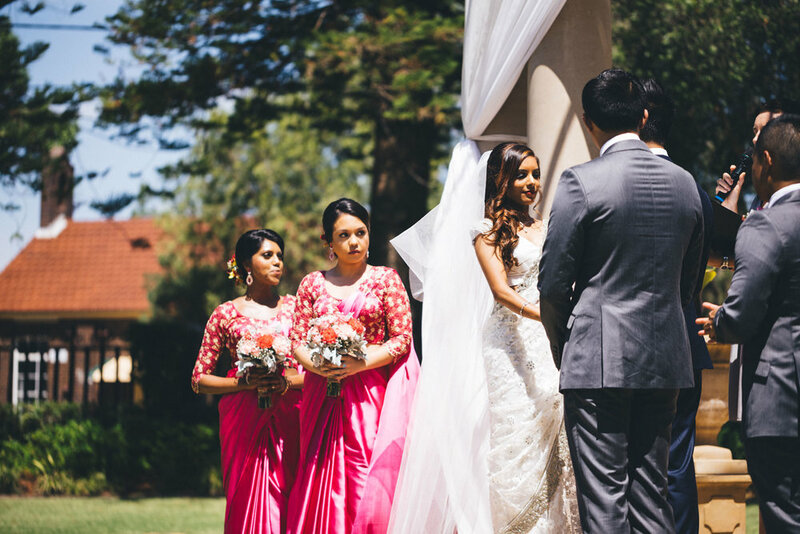 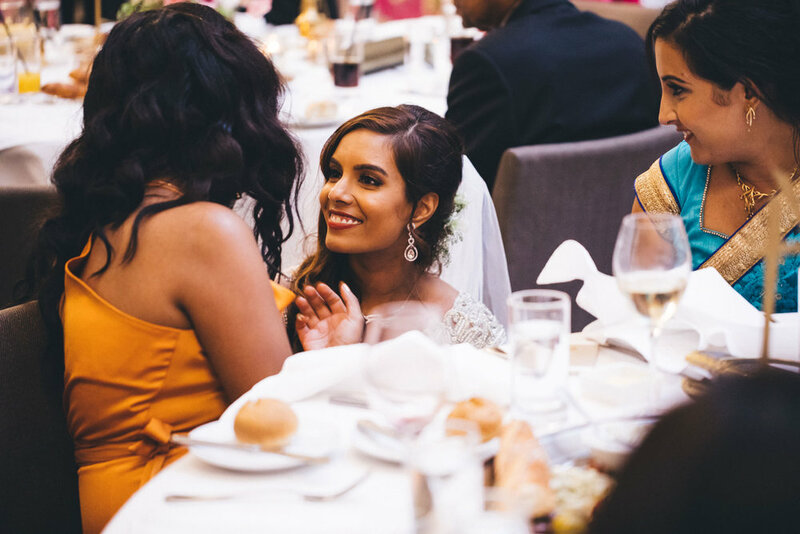 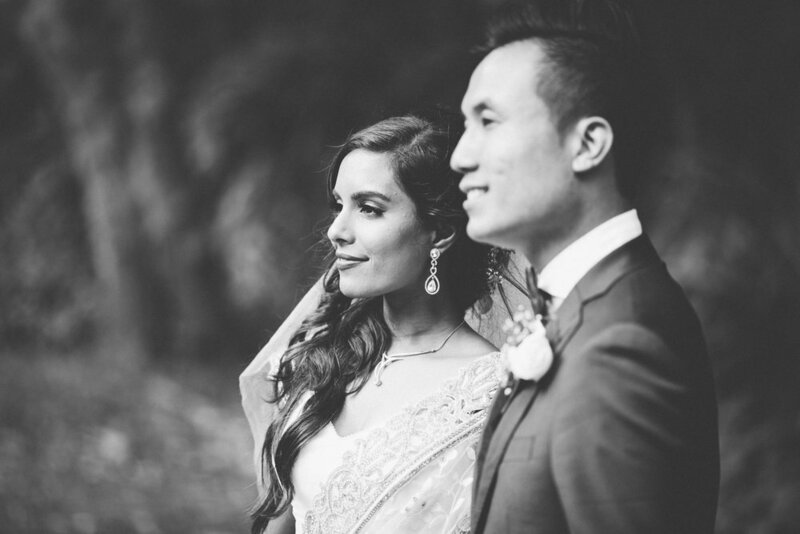 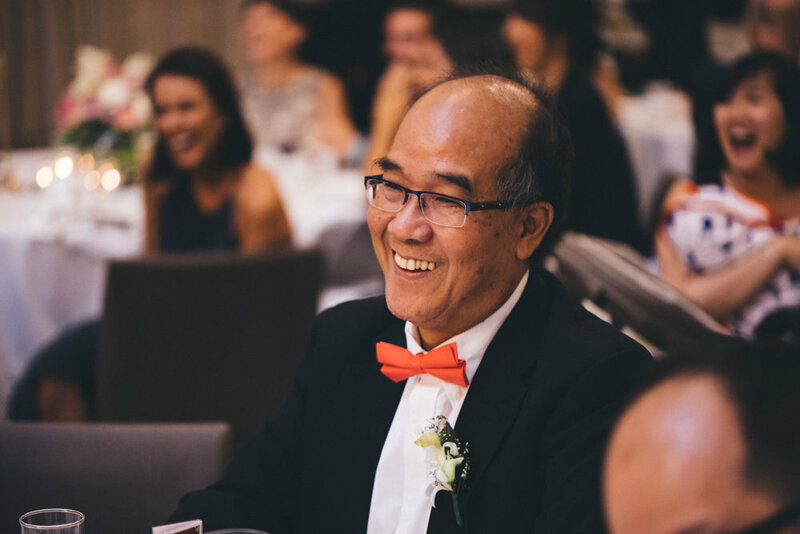 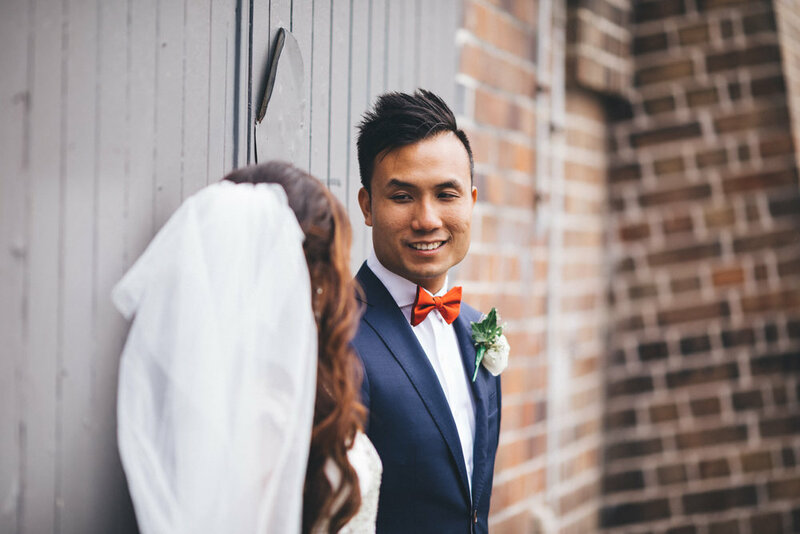 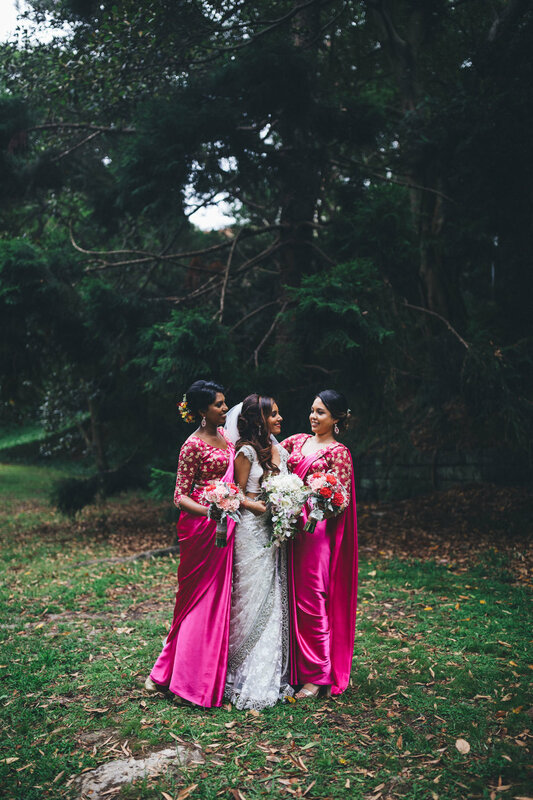 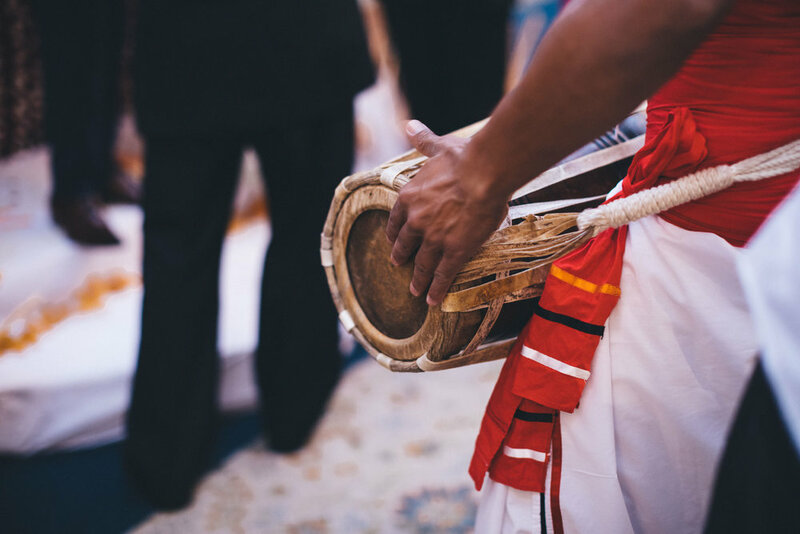 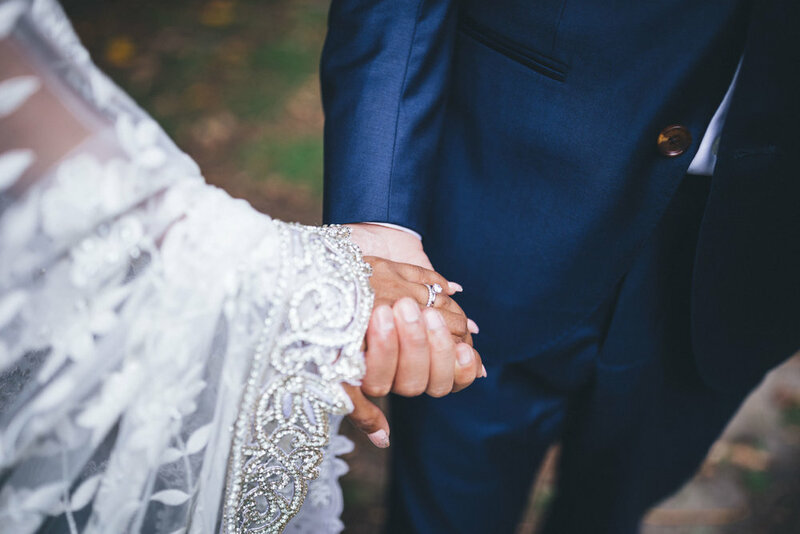 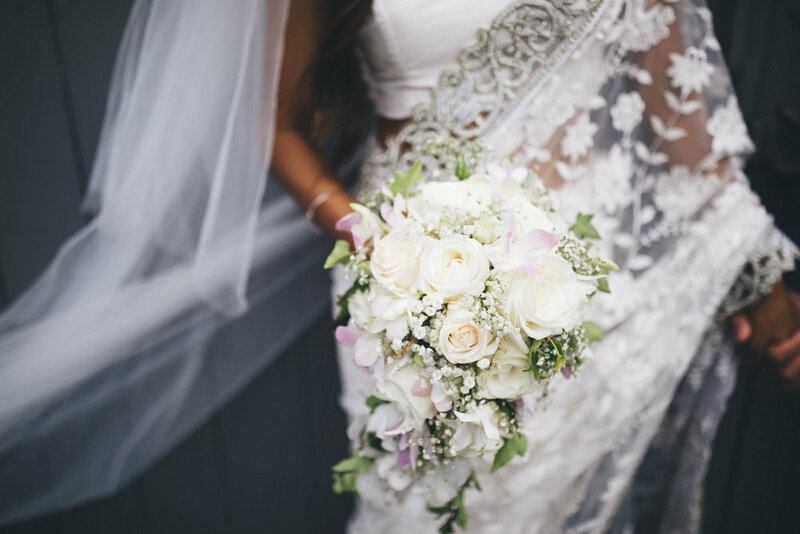 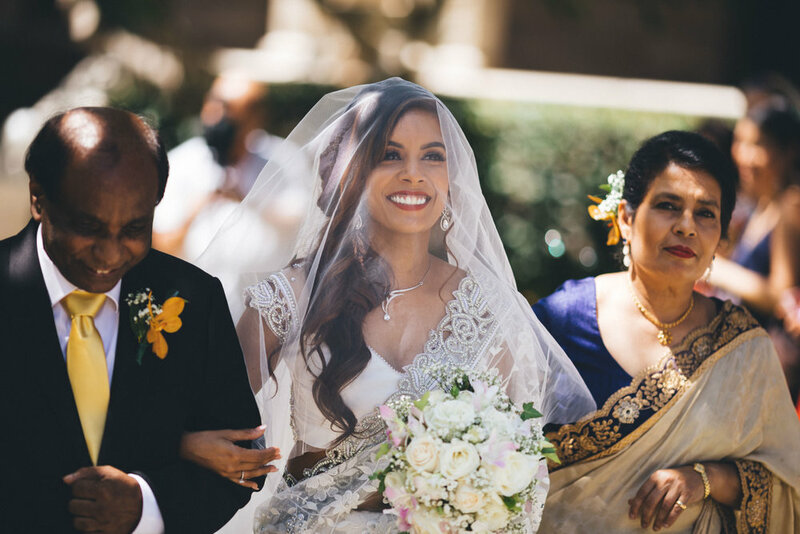 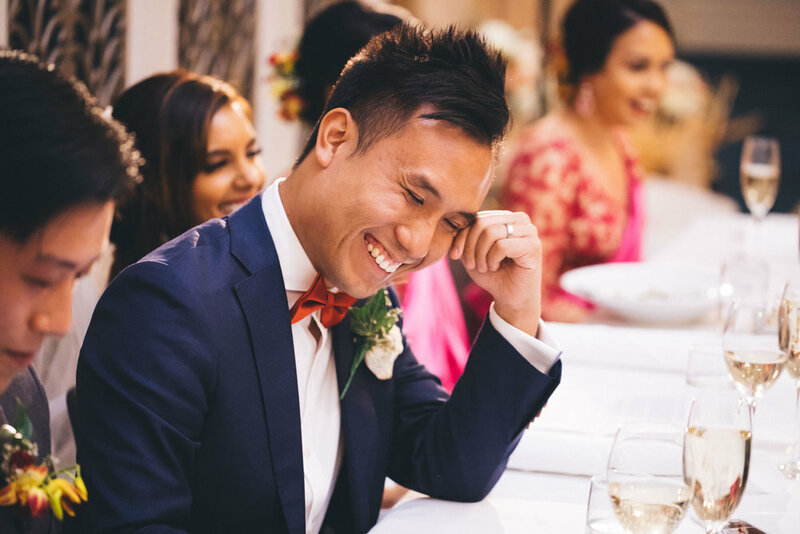 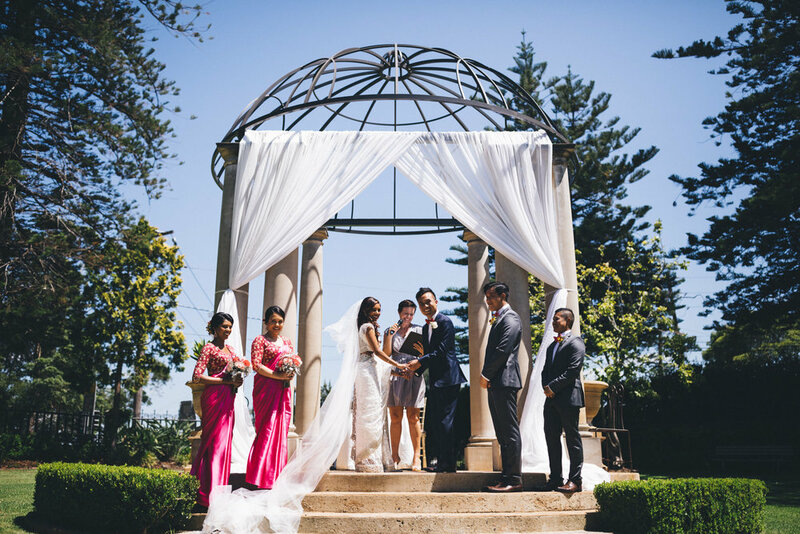 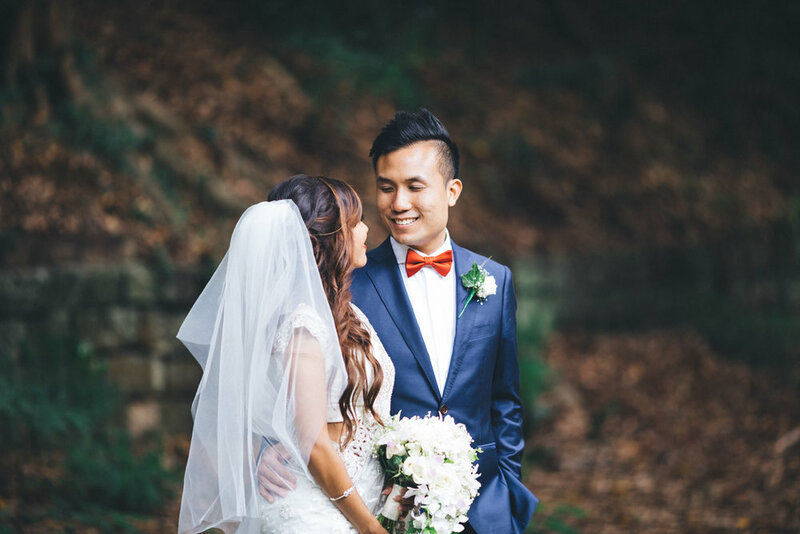 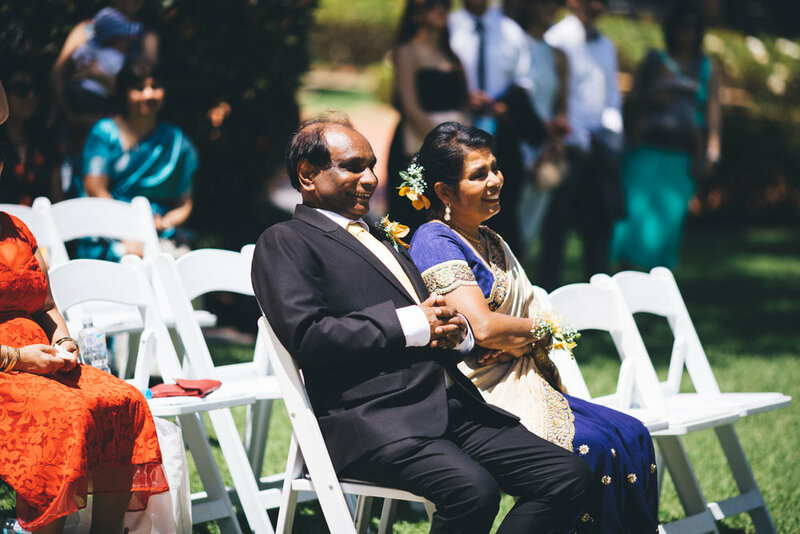 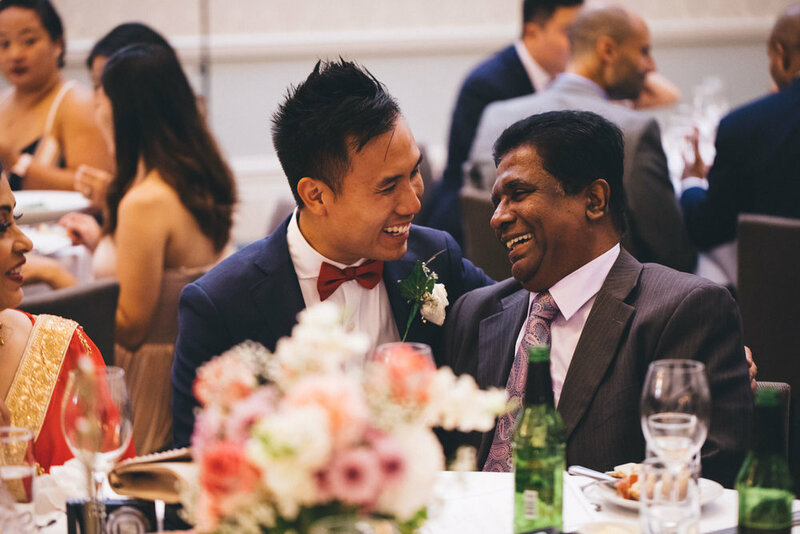 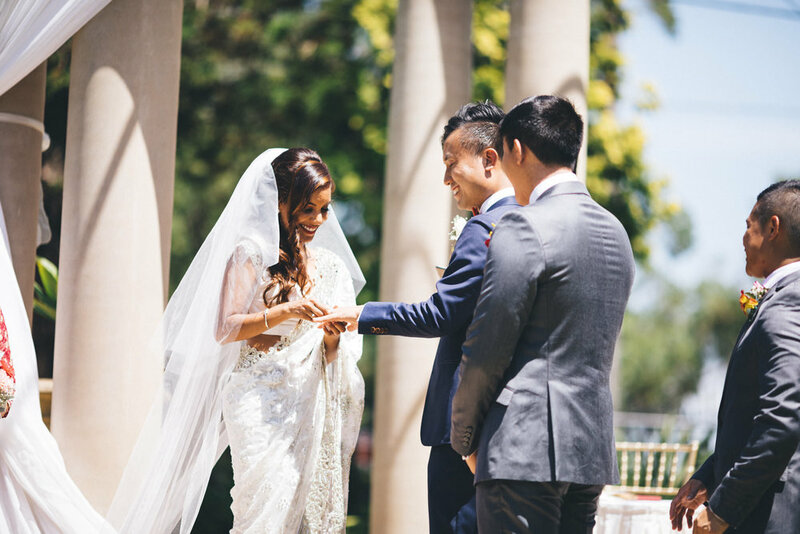 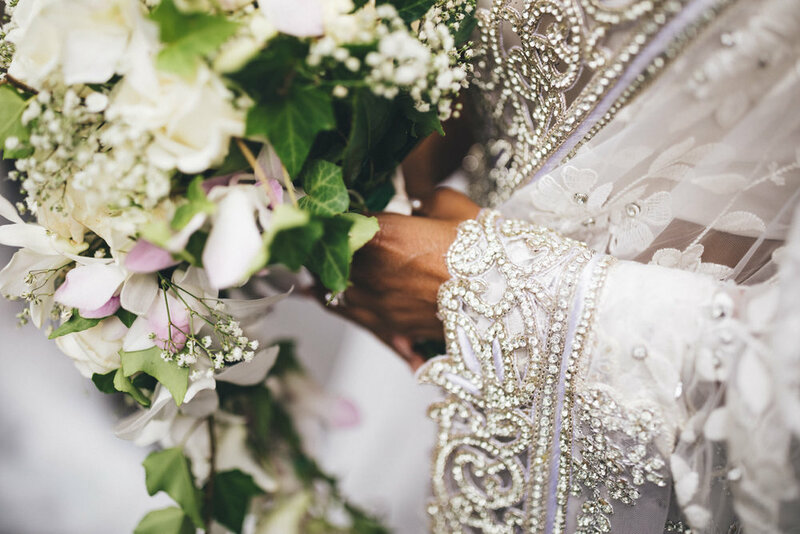 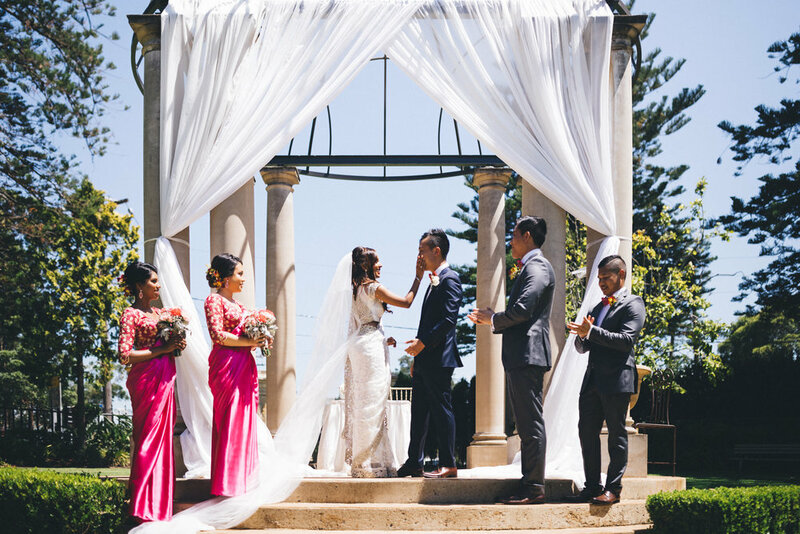 Isuri and Wilson's wedding day could only be described as a gorgeous fusion of vibrant colour, music and exquisite touches of Sri Lankan and Chinese culture to mark the beginning of a new life together for these two beautiful lovers. 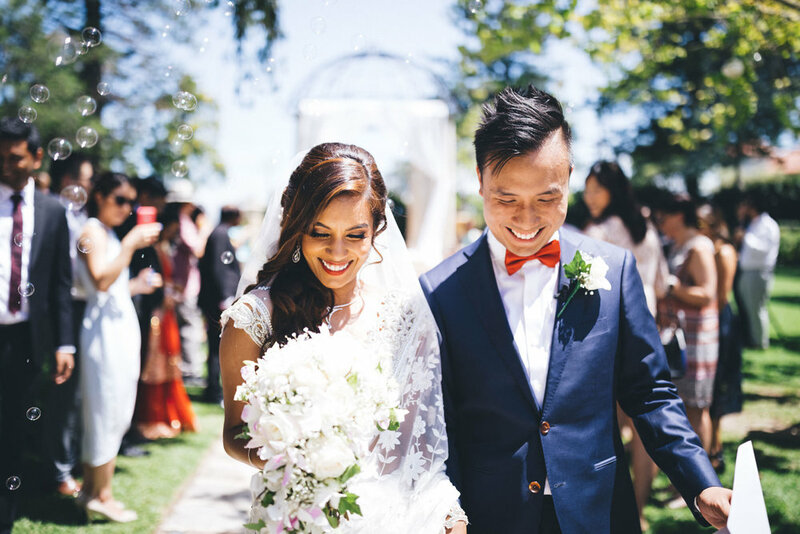 Their wedding ceremony was celebrated by the wonderful Jessie Cacchillio at Curzon Hall, Navarra Venues. 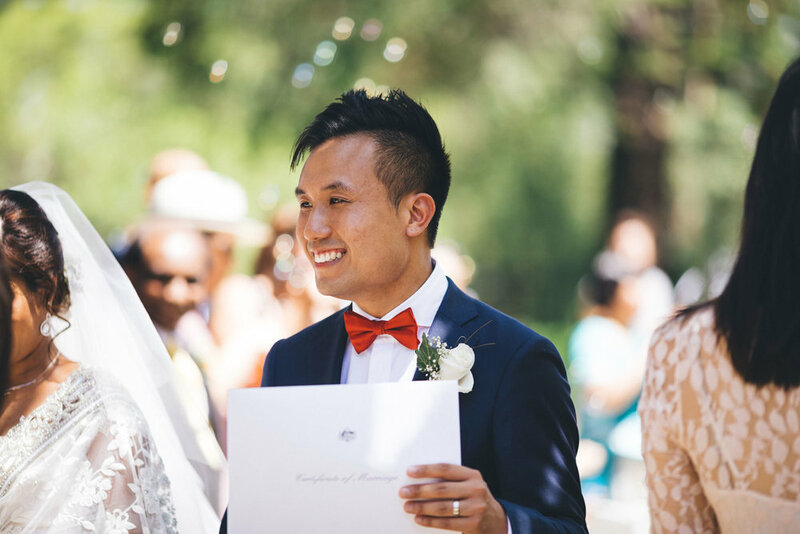 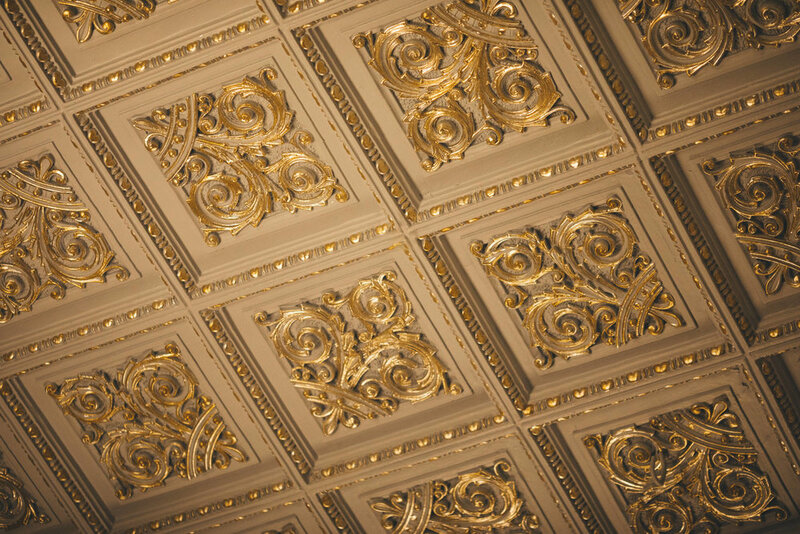 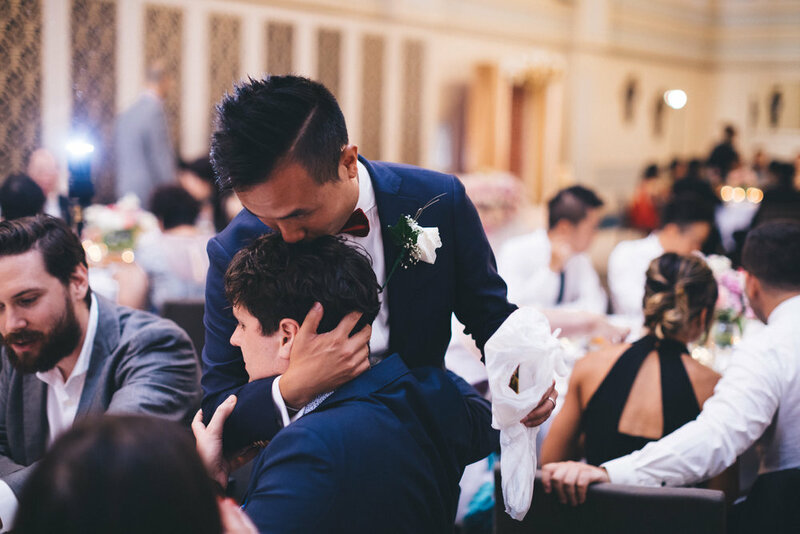 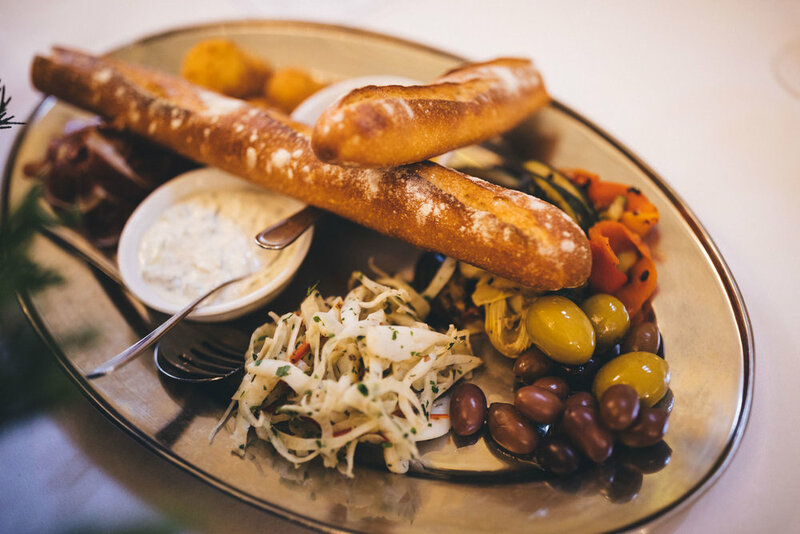 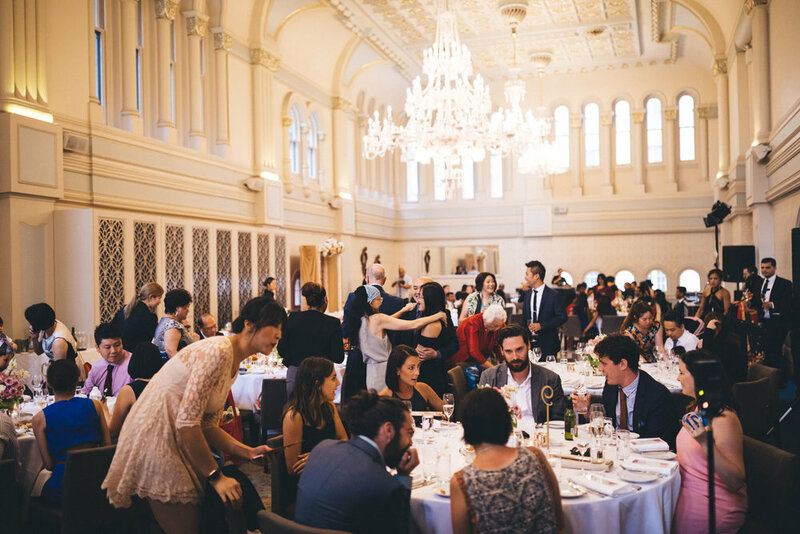 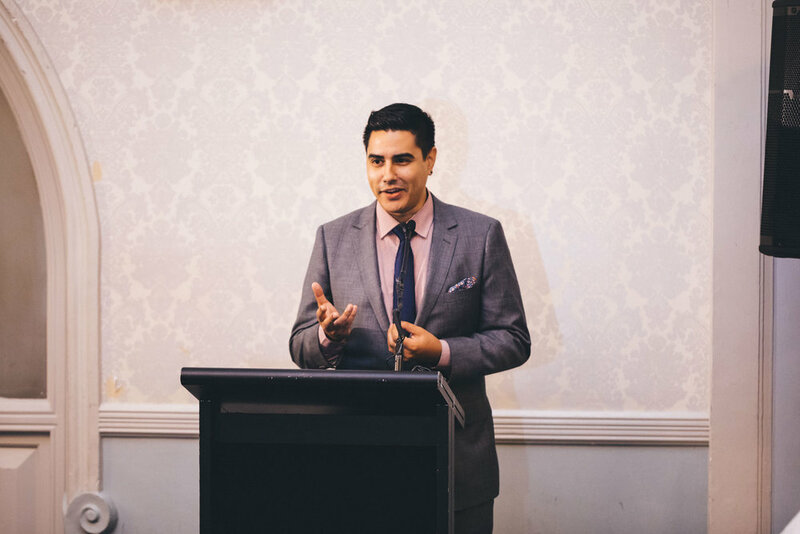 Their wedding reception was held at one of Sydney's most beautiful and renowned dining rooms The Tea Room QVB. 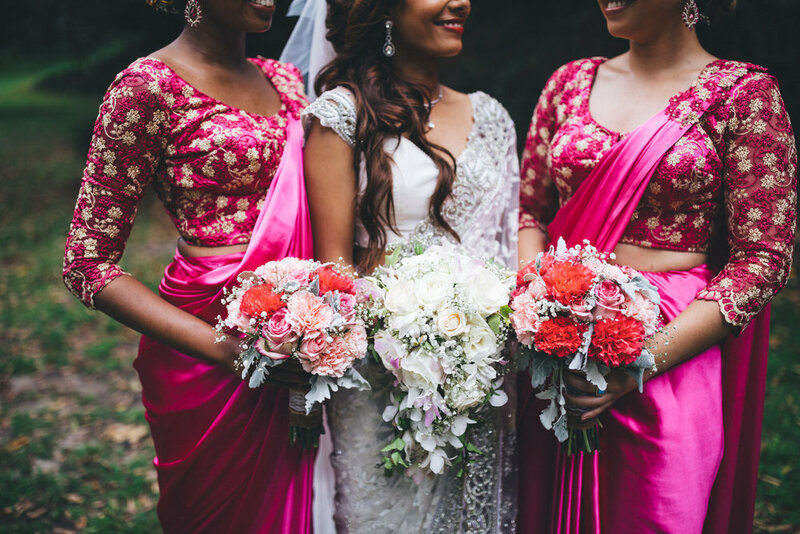 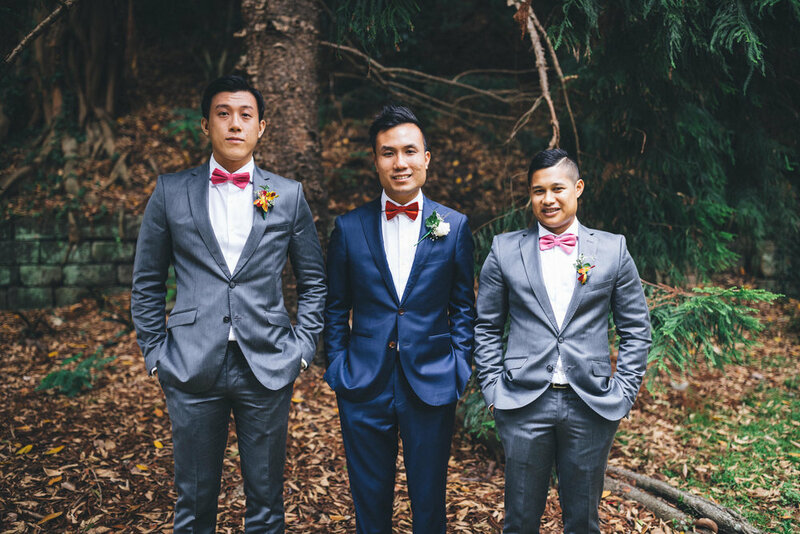 Florals were designed by a generous friend of the bride and groom.